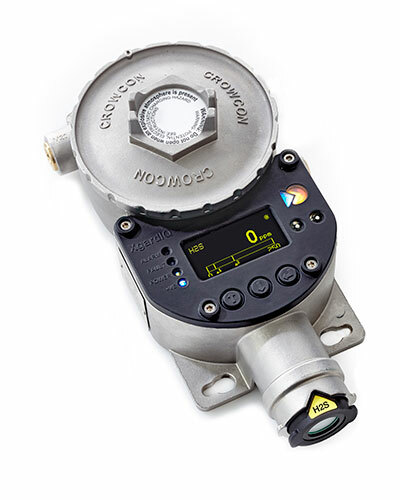 Crowcon’s high temperature H2S sensor includes two ground-breaking innovations to the original electrochemical technology which prevent them drying out. By resolving the moisture-loss issues of the original sensors, we now provide a reliable H2S detection solution which operates for extended periods in temperatures up to 70°C. 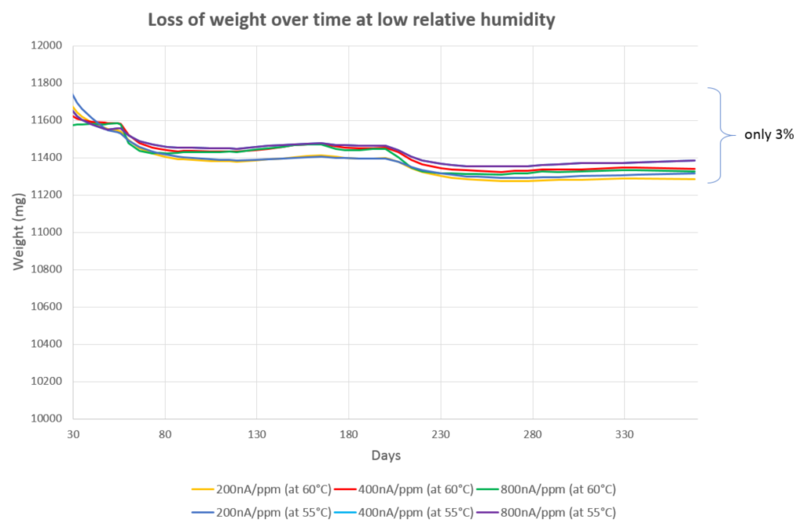 Fig 1 shows sensor moisture loss (by weight) of only 3% when stored at elevated temperatures for over a year. Our high temperature H2S sensor, with improved electrochemical technology, delivers a reliable and safe solution for the harsh conditions of the Middle East. X gardIQ detector optional accessories include a remote sensor assembly, which can be installed where gas leaks are most likely to be detected earliest – areas such as air ducts, tanks, channels and storage locations. Meanwhile the transmitter, with display screen and push-button controls, can be located for easy and safe to access, up to 15m away. XgardIQ sensor modules can be quickly and simply ‘hot swapped’ without a hot-work permit, either for replacement with a new pre-calibrated module, or for temporary removal to a safe area for calibration. Now available with the high temperature H2S sensor, XgardIQ allows you to improve site safety and reduce time spent conducting routine maintenance.